After its stunning run to open the women's college basketball traveling championship, the Connecticut Huskies won one outright in 2017-18, then defended it 29 times. But Notre Dame ended the year with the title. 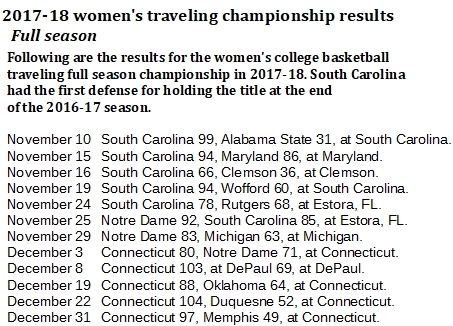 One essential dramatic element missing from the women's full season traveling college basketball championship in the first two years was, uh, plot twists. 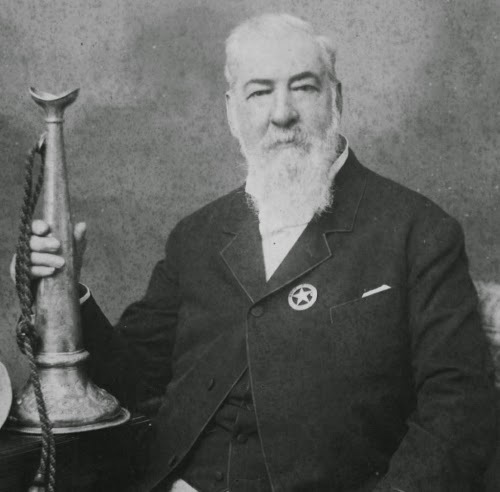 There were none for the first 73 games of the prize's existence while Connecticut defended a place-holder title to begin this history. Finally, in the 2017 NCAA Tournament semifinals, Connecticut lost, 66-64, to Mississippi State on March 31, and we started seeing some action. First, South Carolina took it right away from Mississippi State with a 67-55 win in the NCAA Championship Game, then carried the title into the 2017-18 season. From there, South Carolina made five defenses before a 92-85 loss to Notre Dame in Estoria, FL, on Nov. 25. The Irish made only one defense before facing Connecticut at UConn on Dec. 3, and UConn has only four home losses since March 6, 2007. Then again, Notre Dame is responsible for two of them. This time, though, UConn won, 80-71, actually winning the title for the very first time. 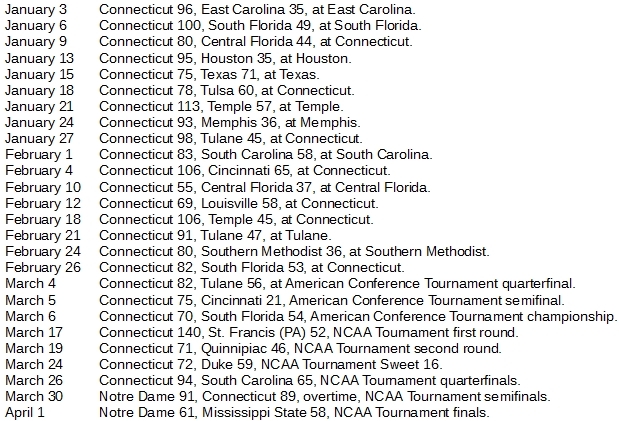 Fitting the achievement, then, UConn held onto it for a long time, 30 games, all the way up to the NCAA Tournament semifinals, where it again played Notre Dame. This time, the Irish won, and they held on to beat Mississippi State, 61-58, in the NCAA Championship Game. Adding it up, Notre Dame now has the most championships historically with two. UConn, South Carolina and Mississippi State each have one. But UConn is the clear leader all-time with 103 wins, followed by South Carolina (six), Notre Dame (four) and Mississippi State (one).